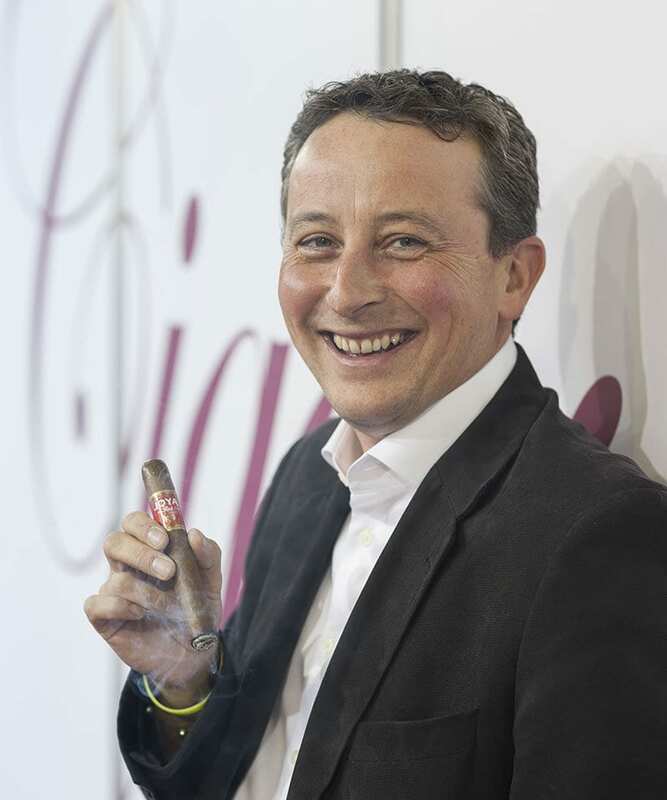 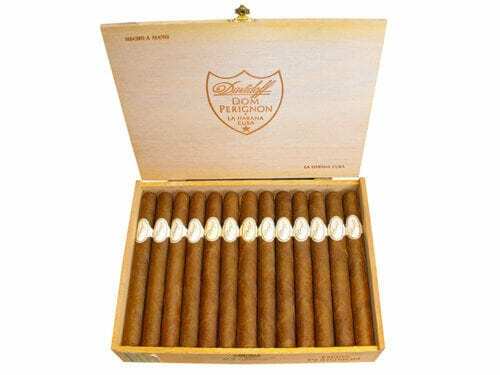 Other notable inclusions in the sale are a cabinet of 100 pre-embargo Romeo y Julieta Coronations de Luxe valued at between 11,053 and 13,381 Euros; a part box of 23 Davidoff Dom Perignon from 1986 expected to fetch up to EUR 6,399; boxes of La Flor de Cano Diademas and Coronas from 1991 and 1998 respectively, valued at around 5,815 Euros; and a sealed glass office jar of 25 Punch Presidente from the 1970s valued at around 2,326 Euros. 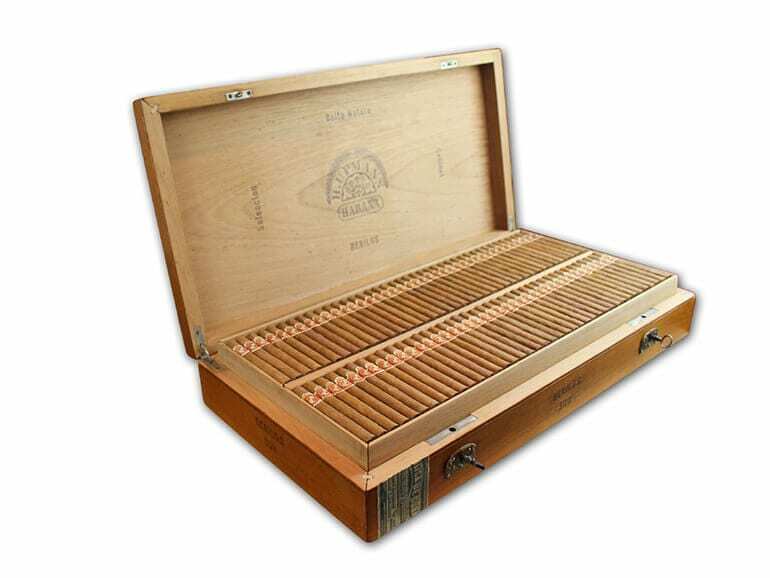 The auction will be held, by appointment only, at The Bulgari Hotel, Knightsbridge, London, from 1.30pm. 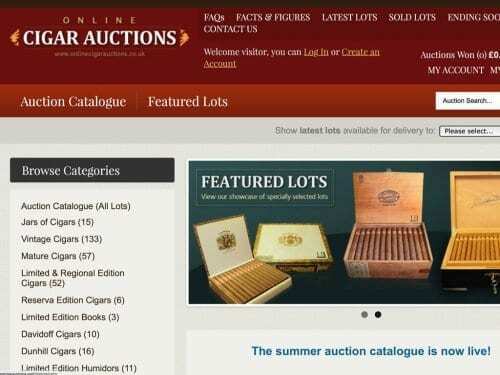 To view the Lots online, visit www.onlinecigarauctions.co.uk. 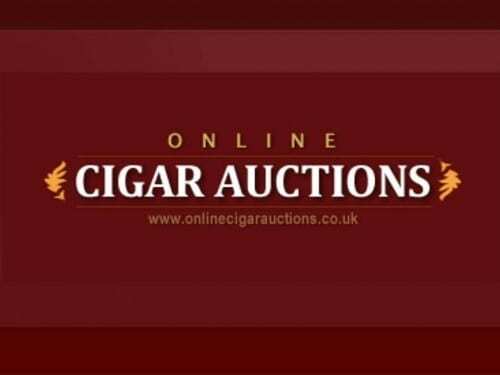 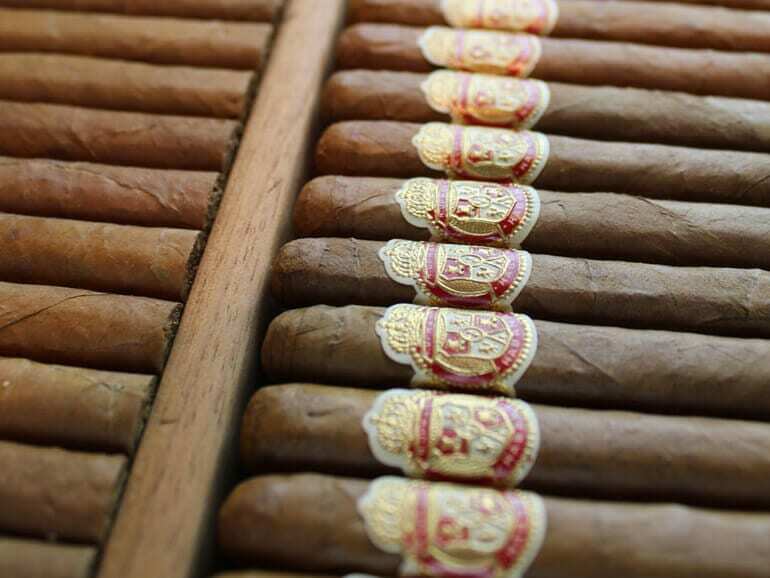 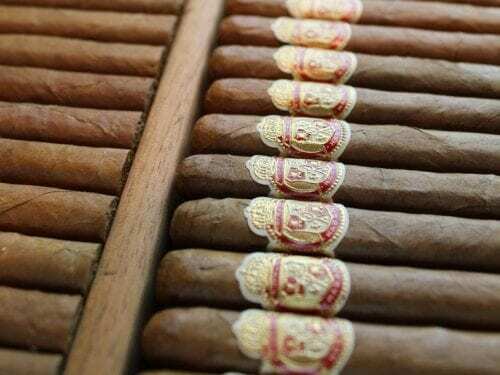 For advice on condition of Lots and how to bid, email auctions@cgarsltd.co.uk.